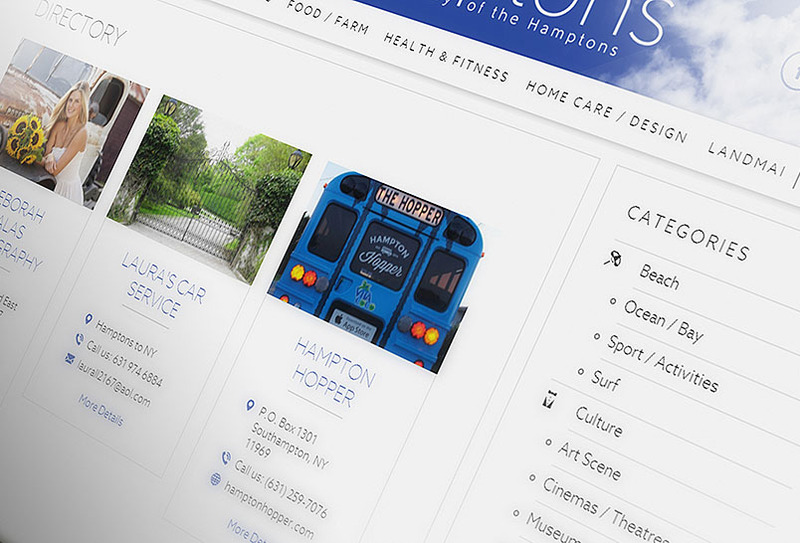 KDH Exclusive: Hamptons Hotshot Matchmaker Janis Spindel Shares Where To Find Love This Fall In The Hamptons! Setting up friends began as a fun hobby in 1993 for former fashion exec Janis Spindel, and has now become the full-service Janis Spindel Serious Matchmaking Incorporation in the business of “getting people married.” Janis shares that her success rate speaks for itself: today, she has almost 1000 marriages to her credit and a database of both men and women that runs well into the thousands. Janis shares that she has an extensive screening process and meets with men for a simulated date to identify dating behaviors, and most importantly determine who they may be compatible with. She then does an extensive search through her over flowing data base of professional available women to identify who is their perfect match. If no one in her database meets that criterion, she wages a campaign to find Ms. Right! 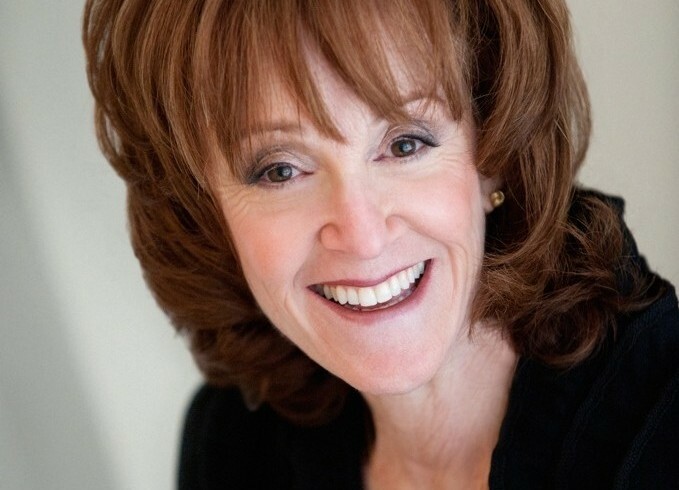 The matchmaker has appeared on 60 Minutes II, Dr. Phil, The Today Show, The O’Reilly Factor, Fox and Friends and she has been featured numerous times in The Wall Street Journal, The New York Times Magazine, Fortune. Janis Spindel has been dubbed "Cupid in a Chanel Suit!" The espresso bar at Sant Ambroeus in Southampton is layered with Loro Piana clad hunks in the Fall season. 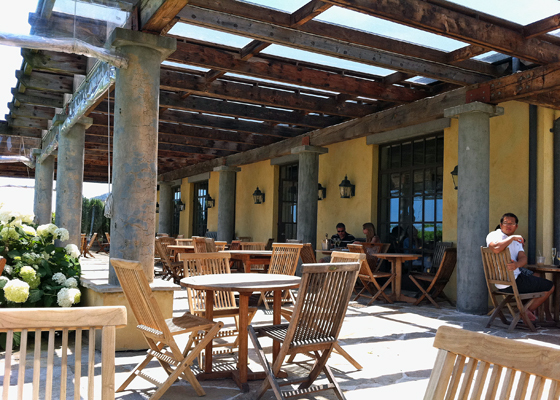 Have a single sip on chardonnay at a Wolffer Estate Vineyard Fall wine tasting. Take in some live music at the Surf Lodge in Montauk and maybe you will be asked for a "Forbidden Dance!" Walking your dog on a Hamptons beach could lead to puppy love! 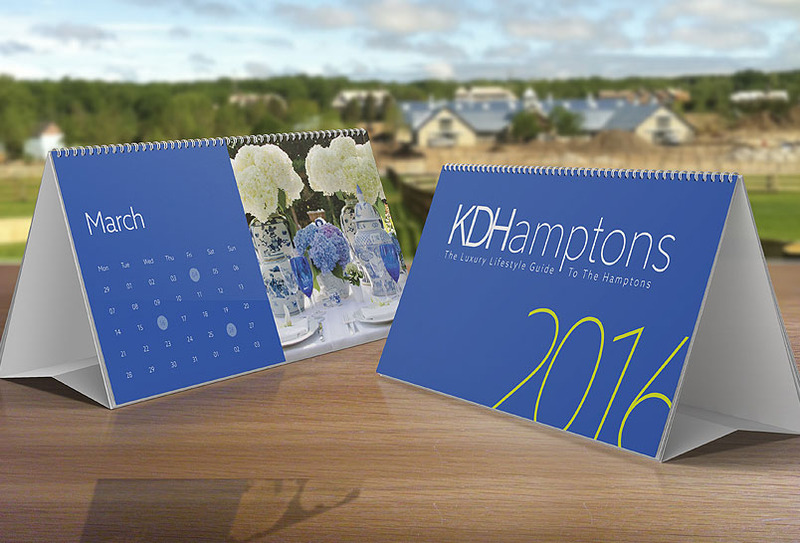 Charity benefits in the Hamptons are a great place to meet someone with a giving heart. Hey, all you single ladies & men….Print out this cheat sheet from Janis for where to look for love in all the RIGHT places on the East End! The American Hotel in Sag Harbor: Have a martini at the bar or in the salon and work your way into a backgammon match with a new friend. The Golden Pear: Enjoy Southampton’s favorite café for any meal of the day, with the line usually out the door, you’ll be sure to meet some fantastic people. Yoga Shanti in Sag Harbor: I’ve met lots of great men and women here! Fly Wheel in East Hampton and Sag Harbor: I’ve met droves of hot people at both establishments. 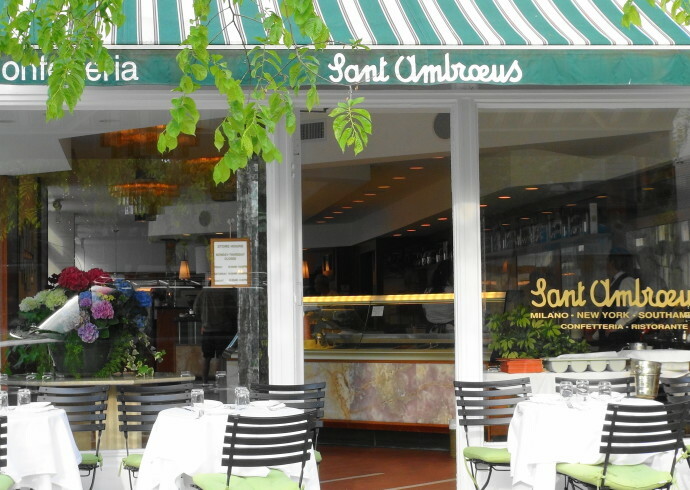 The espresso bar at Sant Ambroeus in Southampton is always lined with gorgeous European men and women on weekends around 4pm. Late afternoon dog walks on the beach [4:30-6pm]. If you don’t have a dog – borrow one! Try Georgica Beach in East Hampton to meet a mogul and Ditch Plains in Montauk for the hottest surfer boys. 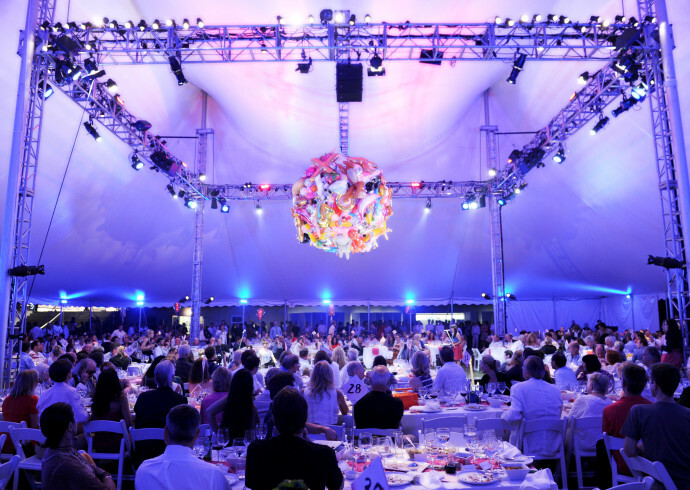 Wolffer Estate Wine Tasting Parties: Sip chardonnay at the Harvest Party on September 16 & 17 in Bridgehampton. 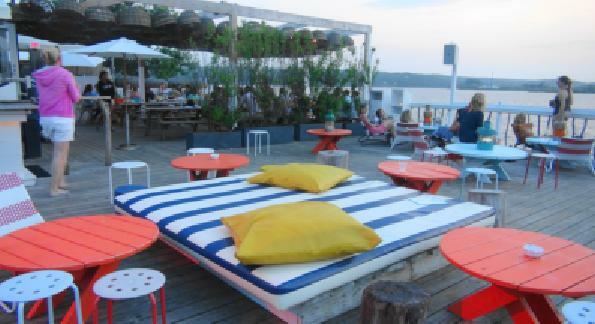 The Surf Lodge in Montauk: Take in a live concert, and mingle amongst the East End music crowd. Sen at Sag Harbor: Head to the sushi bar alone. I often see handsome single men pop in for sake and sushi by themselves. Charity benefits: Donating to a charitable cause can lead to it’s own reward! Check out the Fall Parrish Art Museum Benefit. Contact: Janis Spindel Serious Matchmaking, Inc.